The design is such that they age with different levels of oxidation over time and in different environments which is the key to their rustic appeal as a whole. 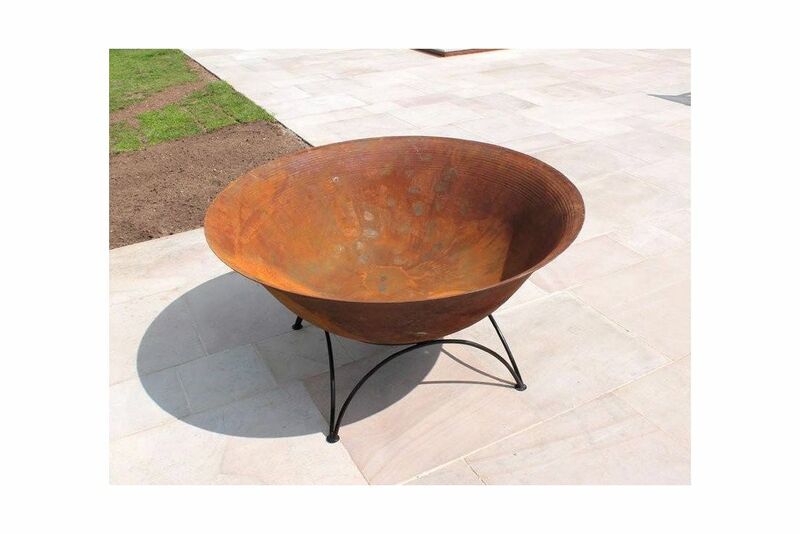 Their individual nature offers a refreshing move away from standard, mass-produced commercial fire pits and this sets them apart from the crowd. Ice coolers for Parties and BBQ’s.